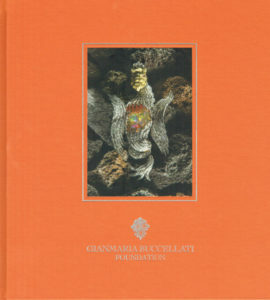 The publisher has rightly earned a reputation for producing great art books, beautifully illustrated and lavishly bound. This new book lives fully up to the deserved reputation. Gianmaria Buccellati was an artist who chose to work in gold and jewels, leaving a legacy of beauty – Much Recommended. bound. This new book lives fully up to the deserved reputation. jewels, leaving a legacy of beauty  – Much Recommended. the story of the man and his outstanding artistic contribution. beauty created by an outstanding craftsman.